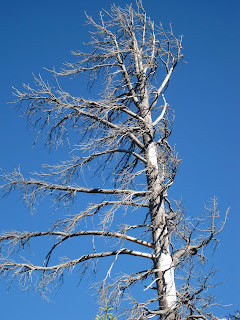 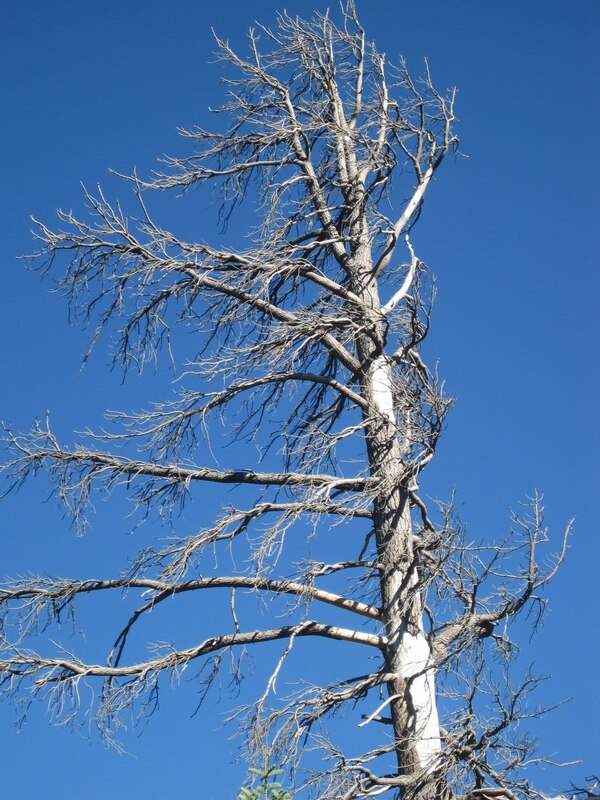 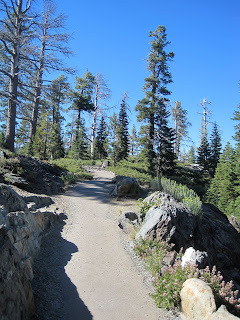 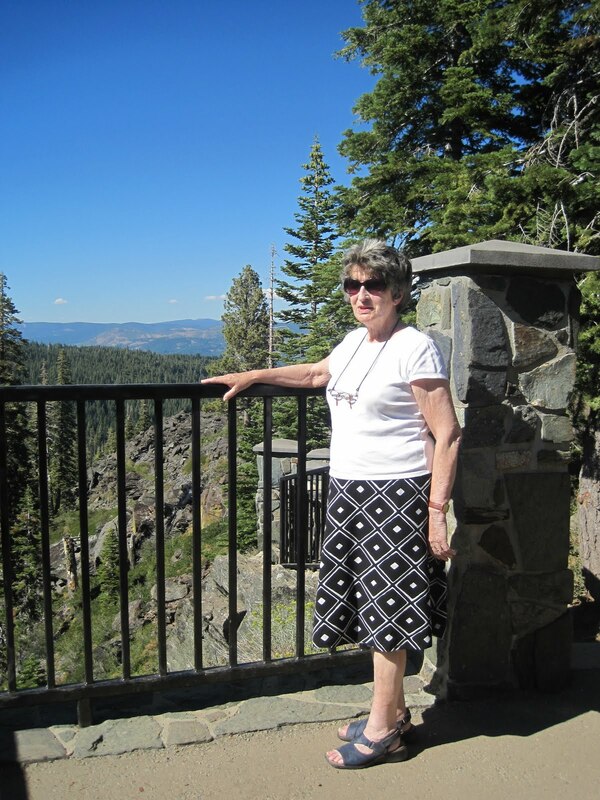 We've gone up to Downieville a lot over the last few years and done quite a number of day hikes. 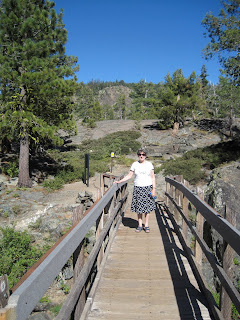 However on our most recent trip (last week) we took things easy on a couple of short trails, the Frasier Falls Trail and the Chapman Creek Trail. 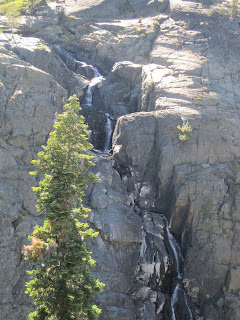 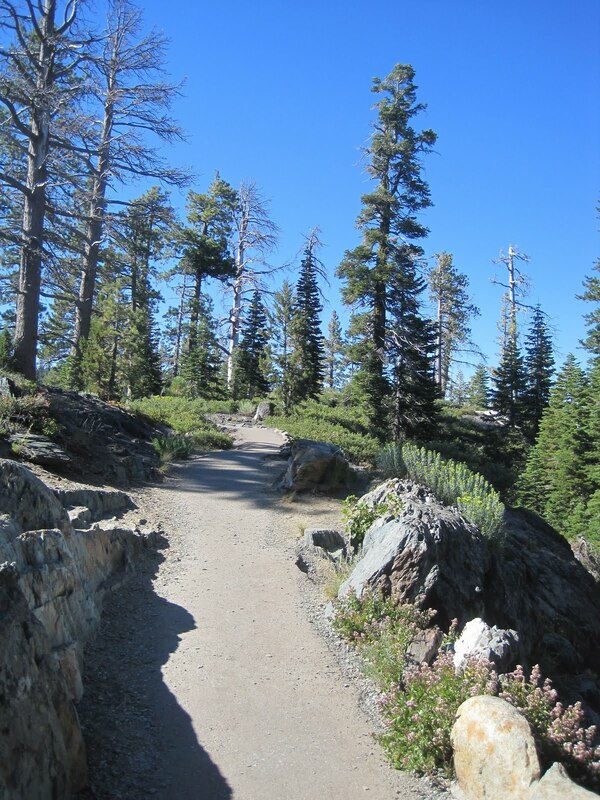 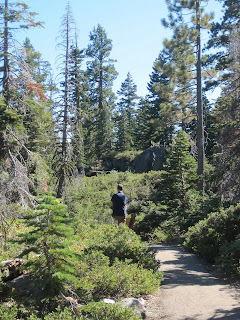 The Frasier Falls trail (off the Gold Lake Highway) is just one mile roundtrip. 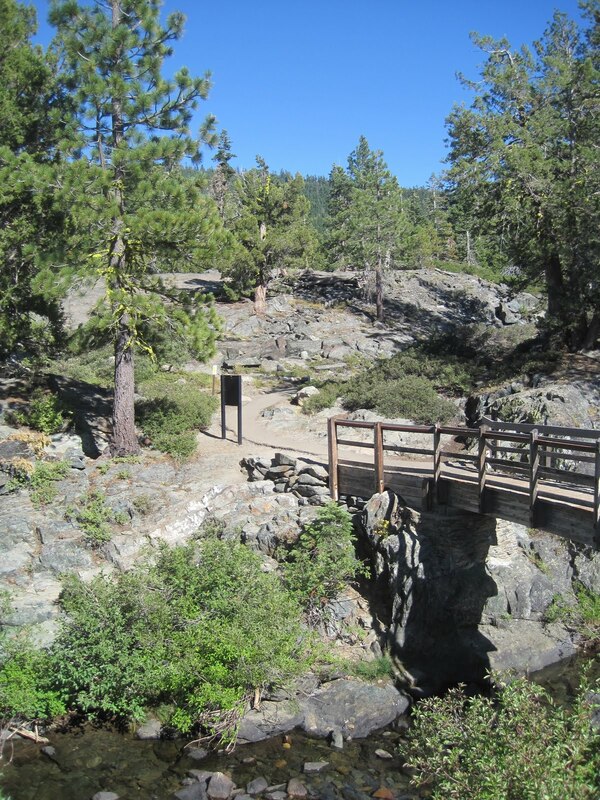 This is a great short paved trail with gorgeous mountain views and a waterfall at the end, it is an excellent option for anyone with reduced mobility. 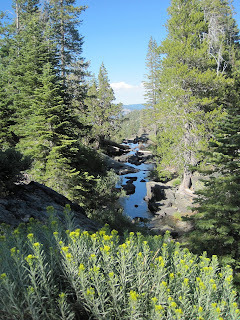 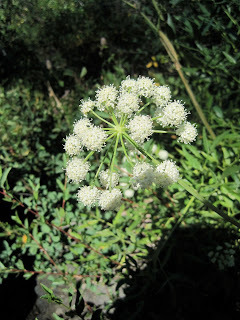 I've got lots more lovely photos so I think I'll opt for a separate post on the Chapman Creek Trail.